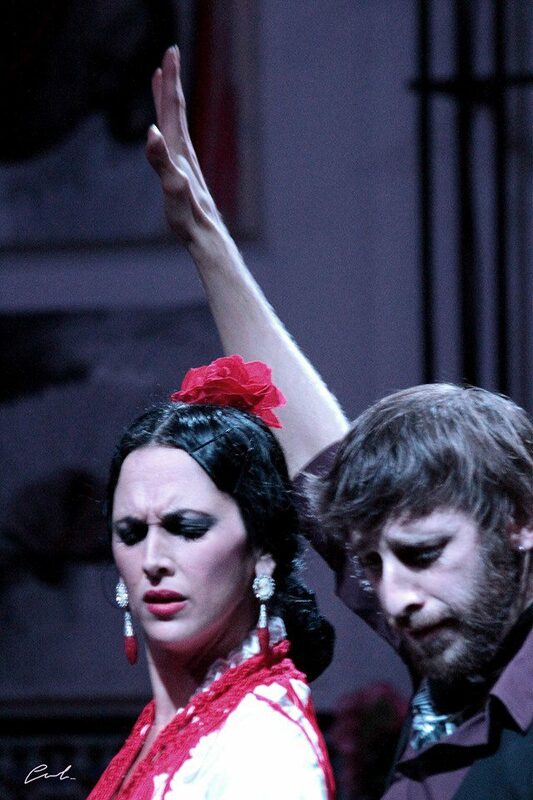 We are La Casa del Flamenco. 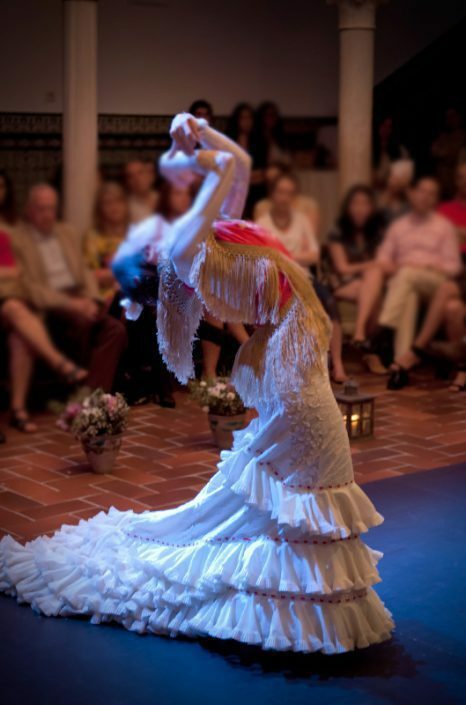 Live shows every day in a magical atmosphere, with a special discount for our guests. 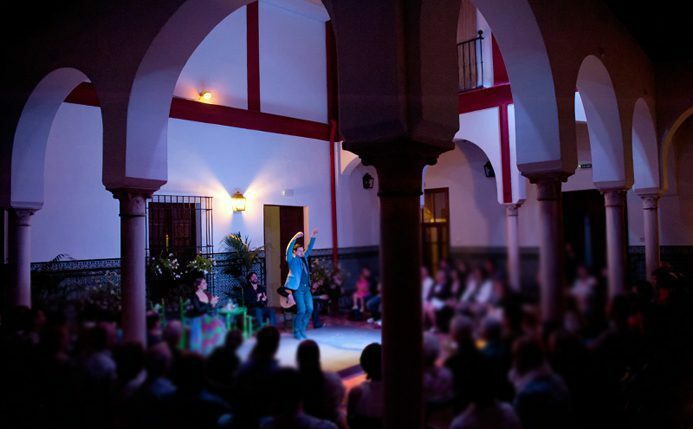 The main courtyard of the palatial residence dating back to the 15th Century houses stylish Flamenco performances every evening. 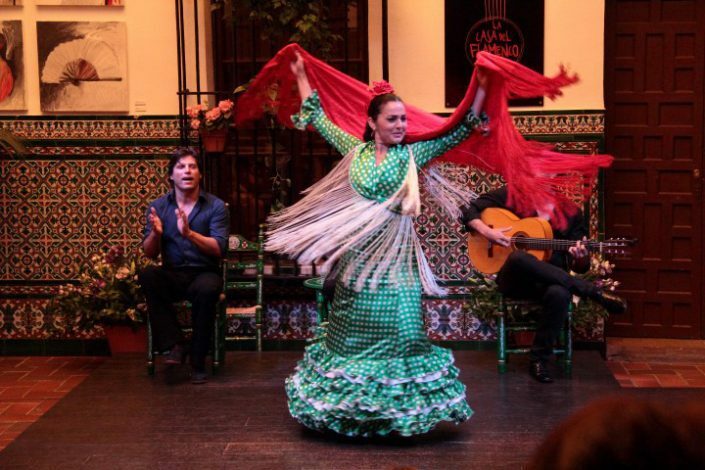 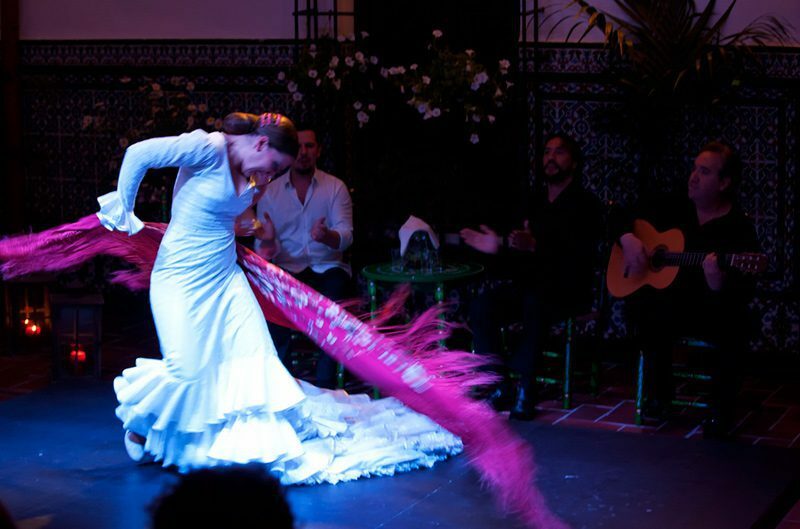 Its archways and marble columns, its traditional handcraft tiling, the aroma of the flowers, the trace of almost six centuries of history, create a unique atmosphere for you to enjoy the best Flamenco on show in Seville. 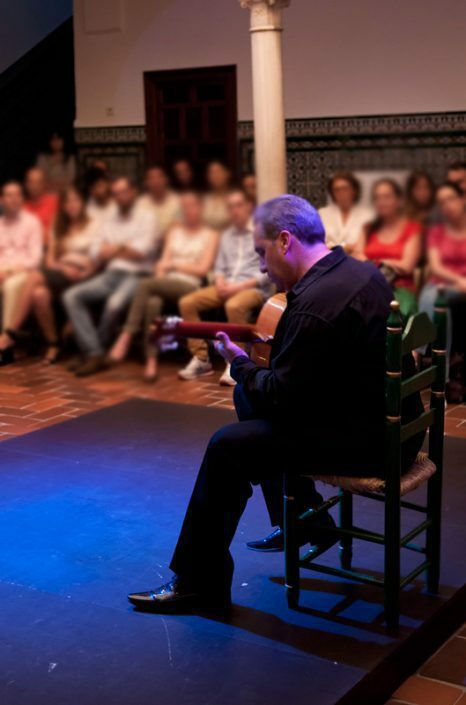 The acoustics of the premises are also unrivalled, as they allow for microphones and amplifiers to be discarded, offering thus a more natural and genuine sound. 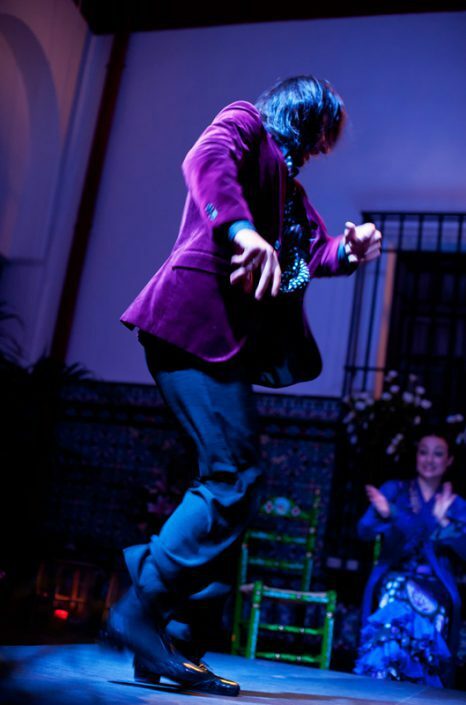 Furthermore, the crowd is seated very close to the stage and so that you can feel all the intensity as the heel crashes to the ground. 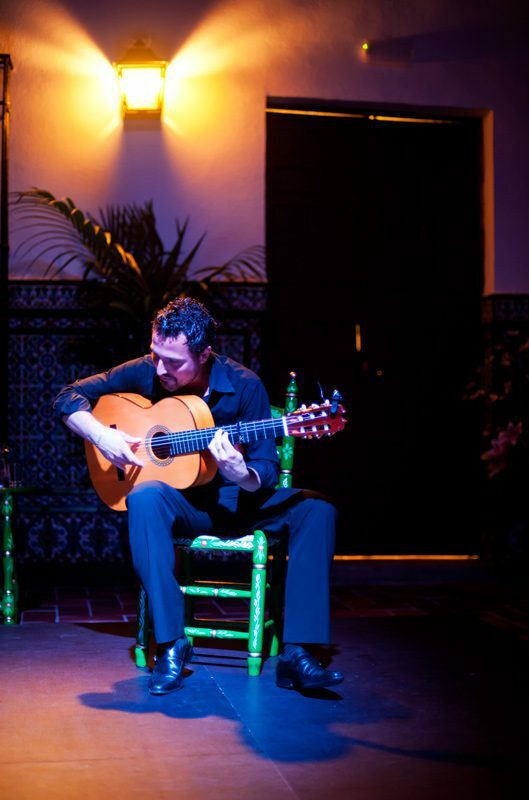 The show embarks on a journey through all of the different branches of Flamenco, which allows our artists to unleash all of their talents. 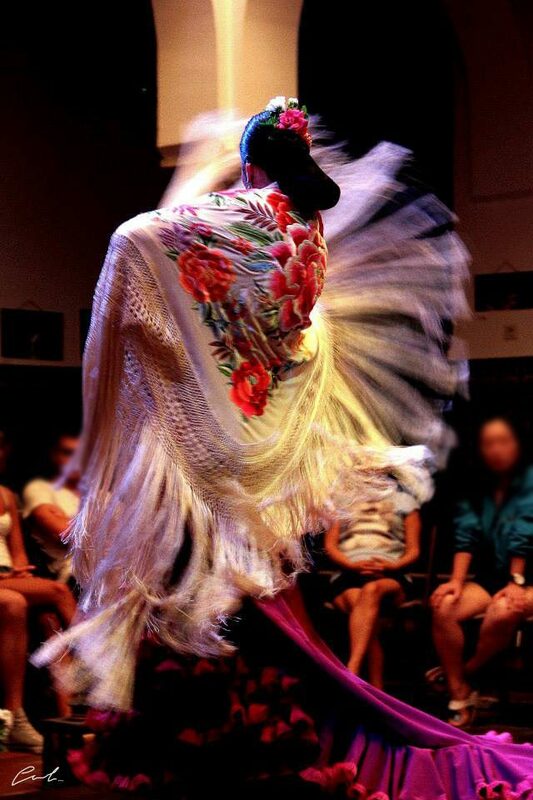 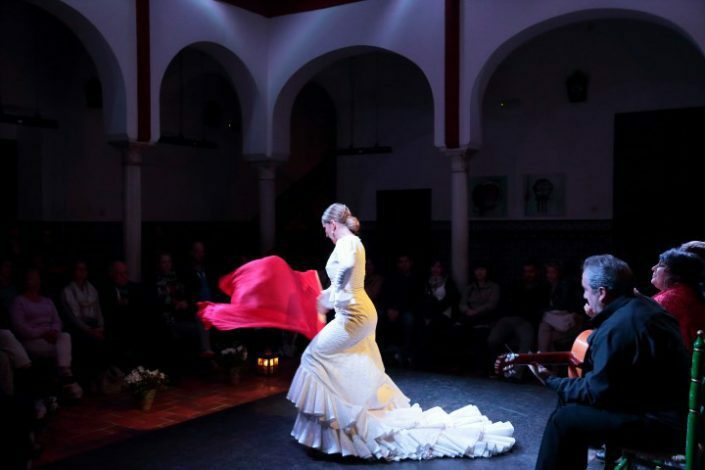 The unique nature of the environs and the reduced number of spectators produce an intimate and magical atmosphere, which captures the spirit of traditional Flamenco native to Andalusia.